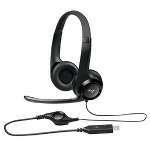 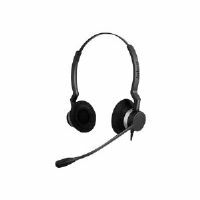 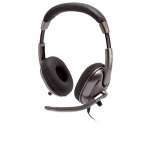 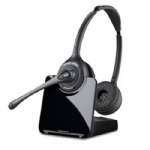 Corded headset offers HD Voice/Wideband speaker performance and best-in-class noise cancellation. 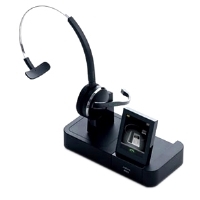 Blends lightweight, yet durable construction with an unobtrusive, professional Scandinavian design aesthetic. 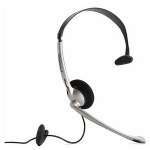 It works hard, looks great and is designed for comfort all day long. 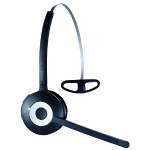 Besides 360 degree rotating, break-proof boom arm and Kevlar�-reinforced cord, the headset is built to withstand any punishment a high-performing user can give. 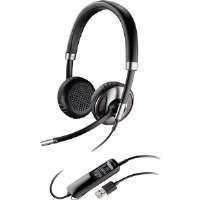 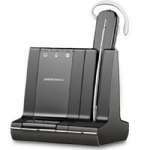 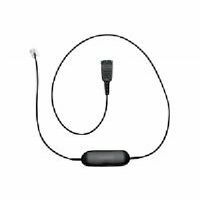 Optional Accessory Statement: Requires Link 850 Audio Processor or Smart Cord (sold separately).